Thank you to HABA for providing samples of fun silicone molds for us to base this review upon and for providing additional products for our giveaway prize. All opinions expressed are our own. 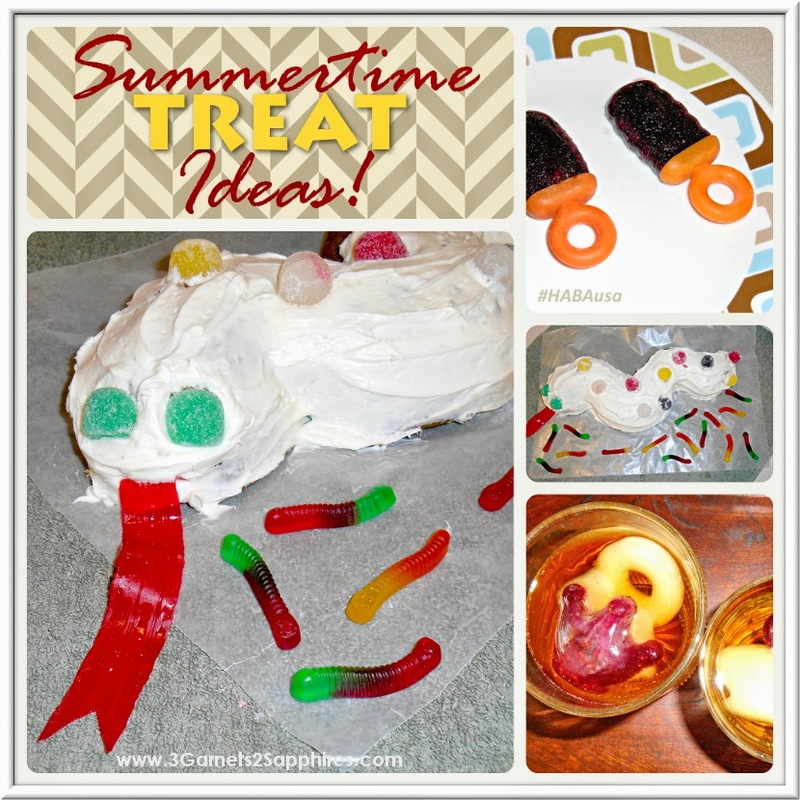 Summer is almost here, and finding easy-to-make treats that cool off hot children is a must. HABA has come out with an amazing line of silicone molds that make cooking even easier. 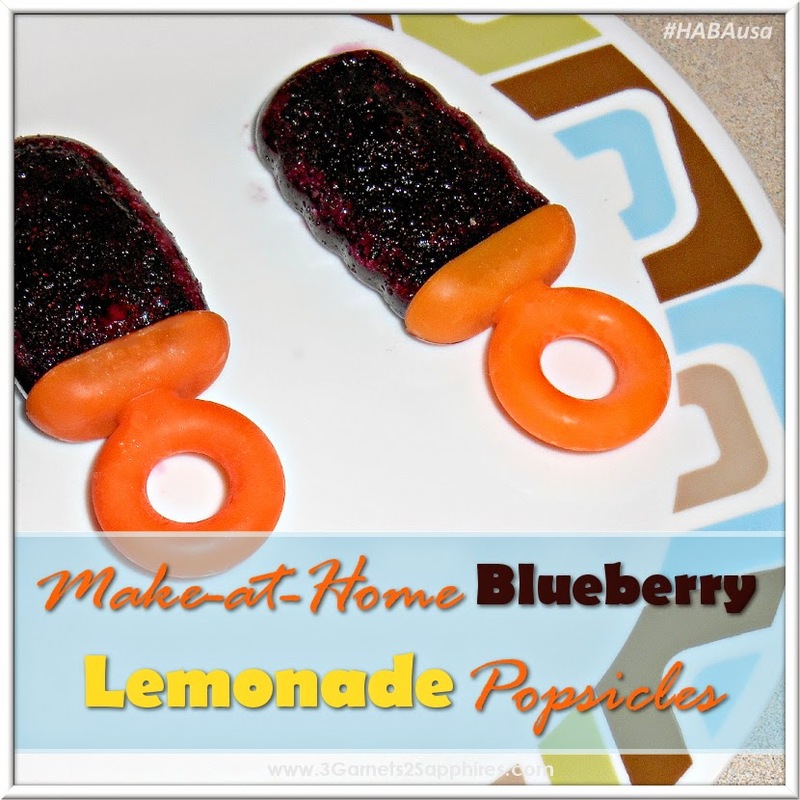 This simple but tasty popsicle recipe is sure to delight children and parents alike. 1. Use ½ cup frozen fruit per one cup of juice. We used frozen blueberries and lemonade (not freshly squeezed lemonade) because it makes for a sweet and tart popsicle that we love. 2. 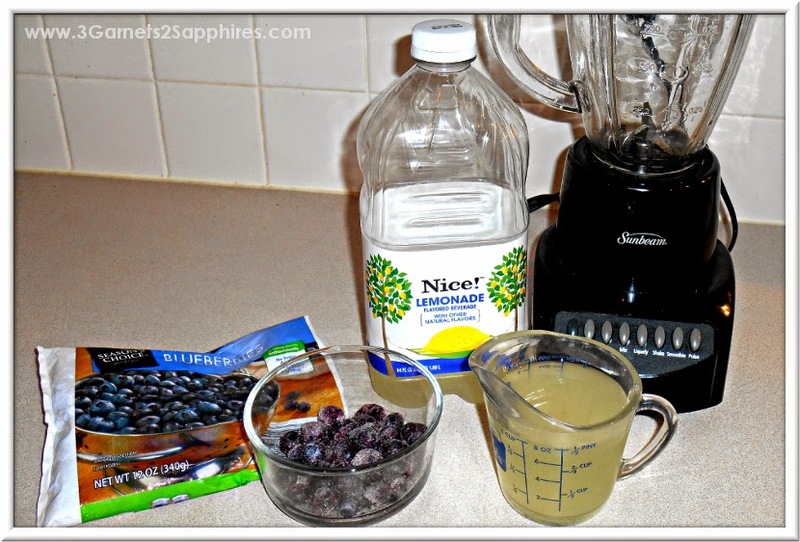 Pour all ingredients into a blender and push the “smoothie” (or similar) button. Continue to blend the ingredients until it is almost completely liquefied. Occasional chunks of fruit are fine...in fact, they make it taste even better. 3. 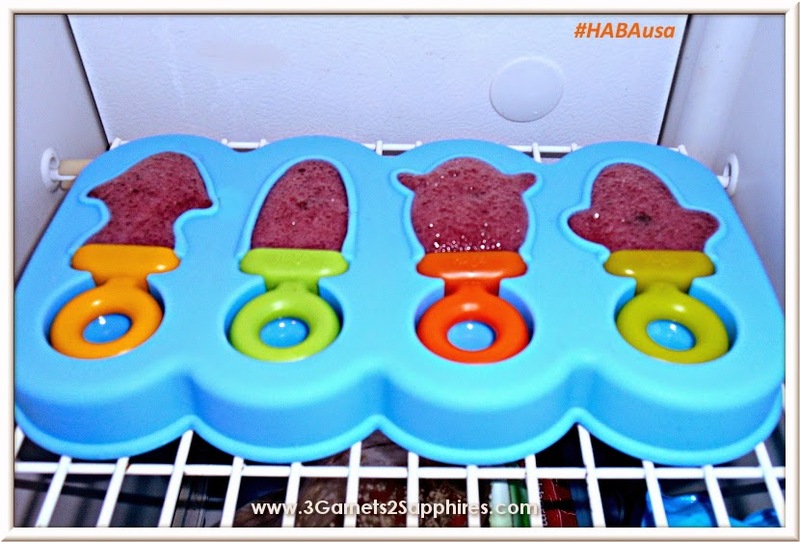 Gently pour into HABA Silicone Popsicle Trays (or Ice Cube Trays), being careful not to over-fill. 4. Freeze on a level surface until completely hardened. 5. Carefully remove popsicles from the silicone trays and enjoy! These do not freeze solid, but instead more of a popsicle texture because of the frozen fruit mixed in. You can pour these into HABA Silicone Ice Cube Trays too and serve in tea, lemonade, or water for a nice little addition to drinks. While the flavored ice melts, your drink’s flavor starts to change. These silicone molds are great for parties, barbecues, or just because. The Jungle Snake Silicone Cake Mold was fun to use and we elaborated on our cake by covering it with frosting and decorating it with gumdrop scales, eyes, and a Fruit-By-The-Foot tongue. And we can’t forget the “baby snakes”, aka gummy worms. All the molds are very well made of sturdy silicone and they are dishwasher, oven, and freezer safe. We look forward to using ours for many years. You can purchase these and all HABA’s amazing products on their website, www.habausa.com. The silicone molds start at $9.49. 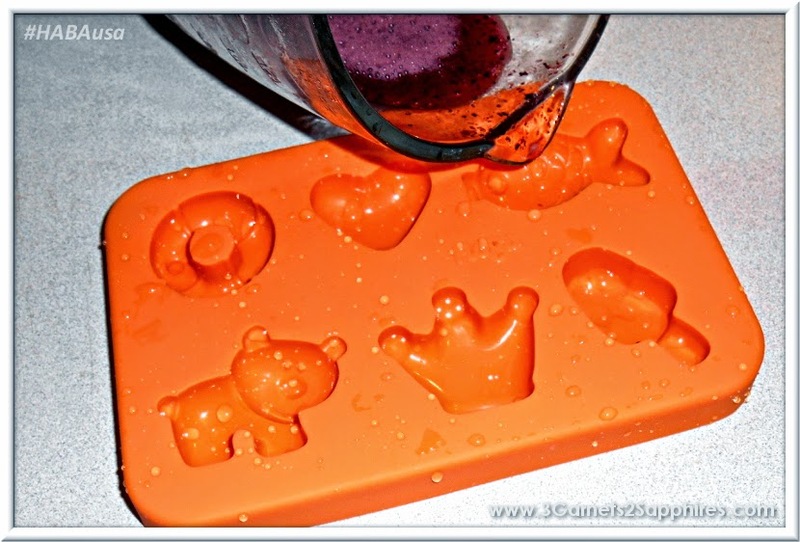 Enter to win a set of 5 HABA silicone molds (a $75 value) . . .